Is there a better alternative to Pong - Old School? Is Pong - Old School really the best app in Arcade category? Will Pong - Old School work good on macOS 10.13.4? Pong - Old School…Make a time travel machine out of your Mac. Go back to time when there were no retina displays and pixels where rare. Prove yourself against your Mac and stay alive as long as possible. Play against a friend and show him how disputes were settled in 1972. The first update for "Pong - Old School" adds music and soundeffects to the game. 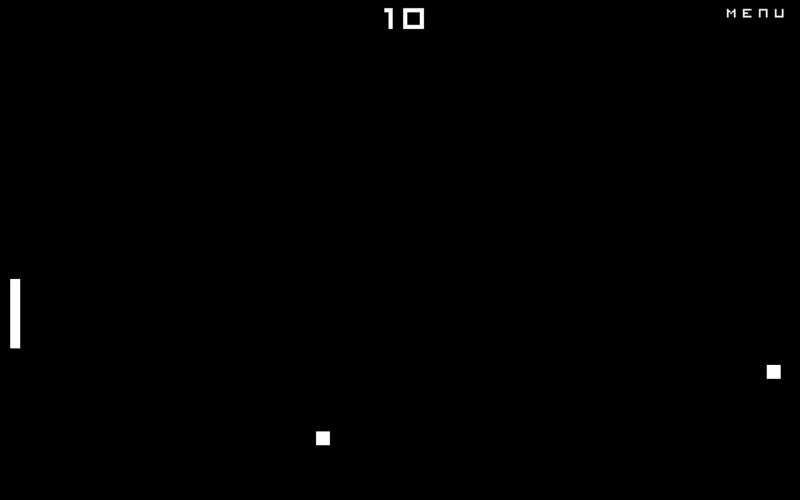 Pong - Old School needs a rating. Be the first to rate this app and get the discussion started!